This is one of our project detail for our ” N ” type solar ground mounting system . The PV modules panel can be adjusted tilt from 5 degree to 45 degree . 9. The location is close to the ocean, salt spray testing should be considered . (3) Pure ALU 6005 T5 & 304 stainless steel material guarantee , anti-corrosive / long time / reliable . 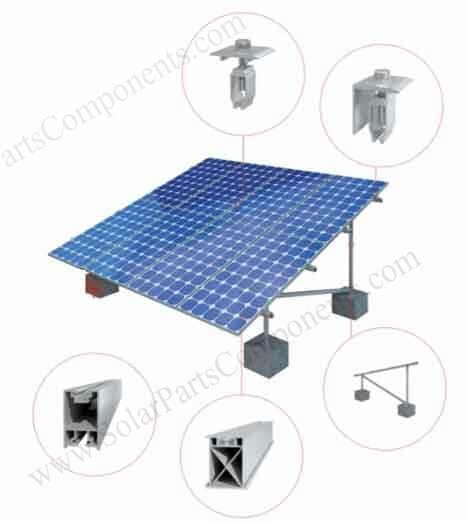 The case in this N type solar ground mounting systems , it’s convenient and quick to install , zero cost for maintenance . 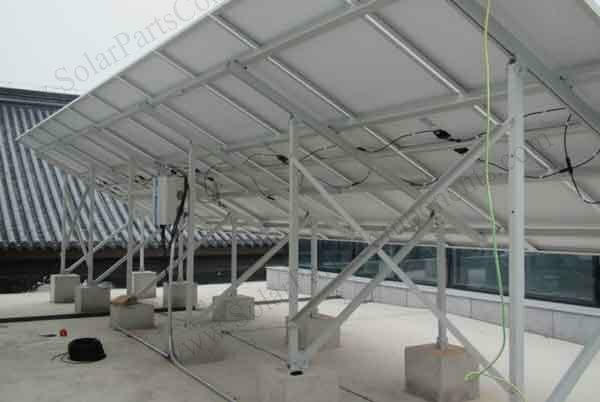 Welcome get more details from www.SolarPartsComponents.com for this aluminium solar mounting system .